Rohlf’s Studio can furnish and install new steel casements (single or double-glazed) or retrofit your existing steel casement windows for any architectural setting. 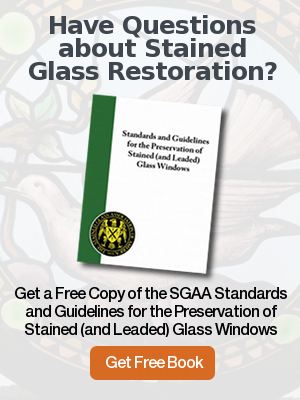 Where historical and landmark designation must be maintained, we can provide the proper steel windows to meet your design requirements along with custom hardware if needed. Rohlf’s can also retrofit existing steel windows when they are removed and brought to our studio. The steel windows are stripped, sandblasted and are finished using a baked-on finish. 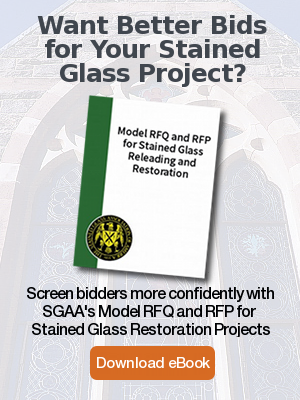 Rohlf’s can also coordinate with historic and landmark committees preserving early steel window elements such as putty glazing recreated through utilization of specially designed hot rolled steel window profiles, sloped snap-in glazing beads and various muntin bar profiles. Crittall and Hope Windows are two of the steel window companies that Rohlf’s works with along with local fabricators. Our staff is available to survey your requirements and to provide you with a written proposal and warranty.